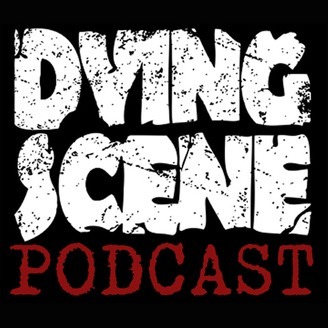 A biweekly punk rock audiozine. Kansas City-based Nate Allen joins us to talk about his new “solo” project Nate Allen and the Pac Away Dots. He talks about getting serious, the new record Take Out the Trash, and the associated Kickstarter project. Plus, we countdown the top three tracks of the week, and I share some new music from some of my favorite female artists. 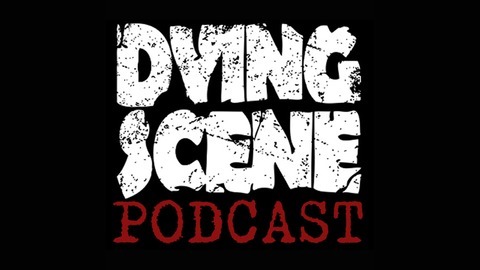 The Dying Scene Podcast comes out sometimes, and is available here, or in iTunes, or on Stitcher. If you want to keep up with us even better, join us on Facebook or Twitter. Of course, you can email us too!